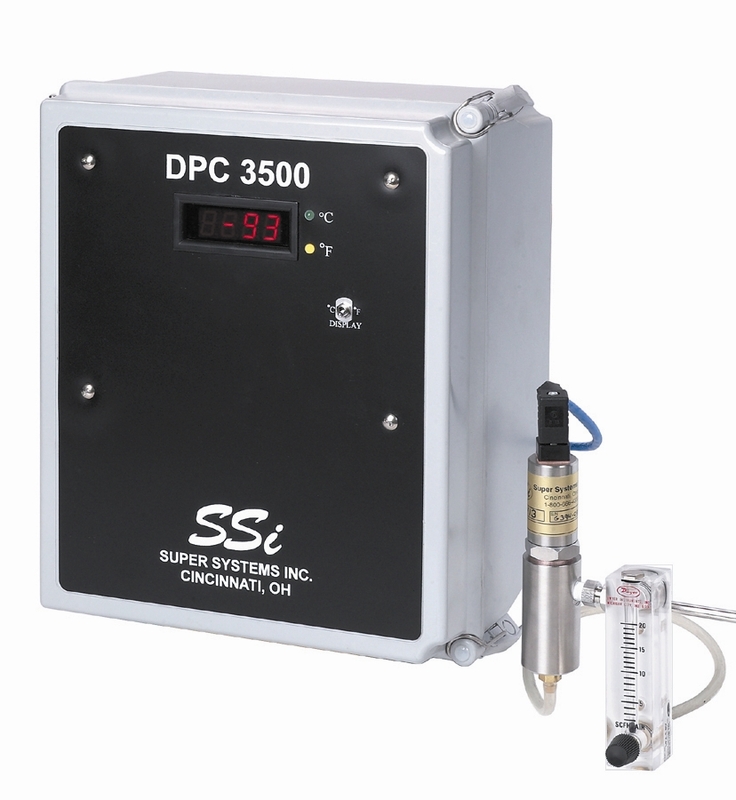 Continuous low range dew point analyzer. 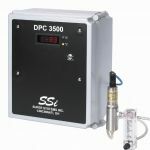 Digital read out with communications or dew point retransmission for data acquisition. Commonly used for the verification of hydrogen, nitrogen or argon gasses.